Erwin Tulfo is a news anchor and broadcaster in TV5 and on Radyo 5 92.3 News FM under the News5. He is currently the host of ‘Tutok Tulfo’ and is one of the anchors in ‘Aksyon’ alongside News5 Chief Luchi Cruz-Valdes. 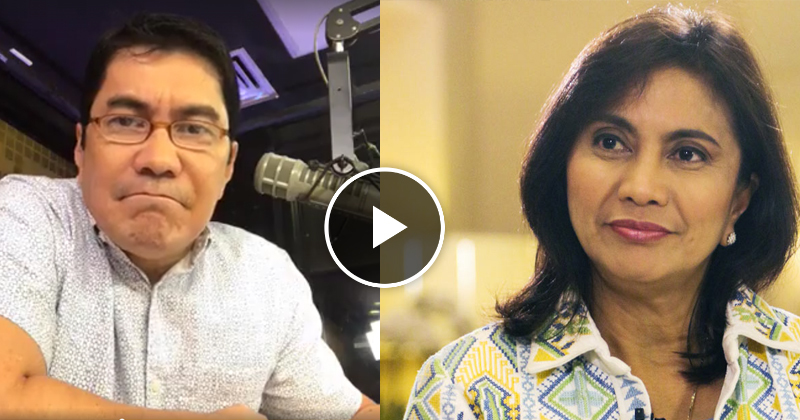 Erwin revealed statements which may indicate that Vice President Leni Robredo has supposed “tactics” that may allegedly sabotage the recount petition of Ferdinand “Bong Bong” Marcos.